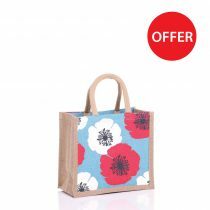 Looking to extend your product range? 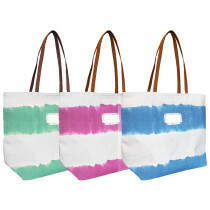 Our wholesale products are a proven hit for retailers from all background. 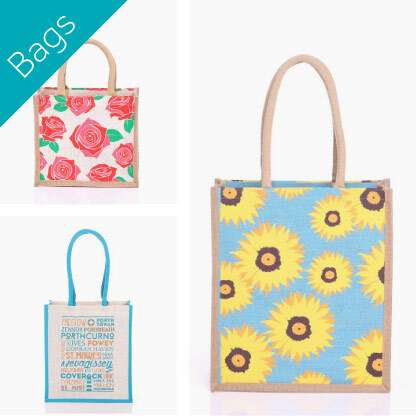 You can help fight plastic pollution at the same time with our range of ethically sourced Jute, Juco and Cotton Bags. 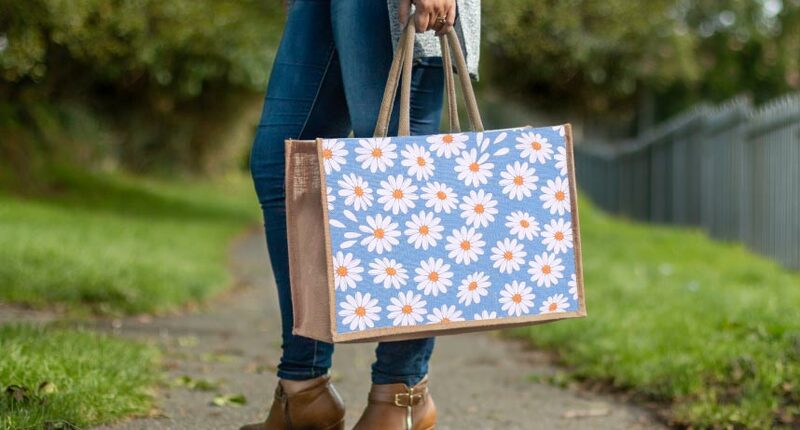 Check out the fantastic outdoor wholesale products our sister company South Westerly has to offer! From windbreaks to chair swings they are bound to offer a product that will turn heads and capture your customers’ imagination! 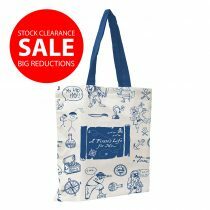 Bags Our wholesale bags are sold individually or in bulk. 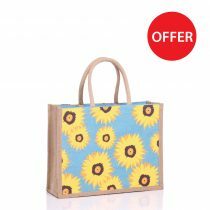 We produce and sell printed jute, cotton and juco wholesale bags. 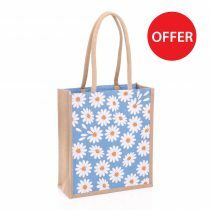 Our range includes a beautiful set of colourful and cheerful floral designs that will stay in bloom all year round! 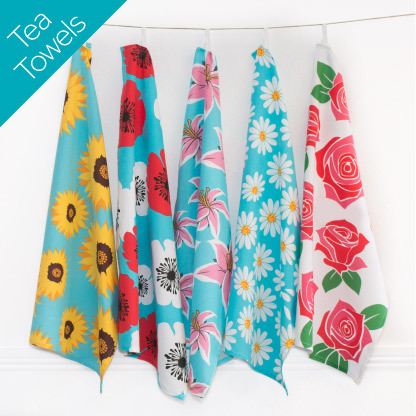 Tea Towels Our range of Floral and Place Name tea towels make a great addition to any kitchen. 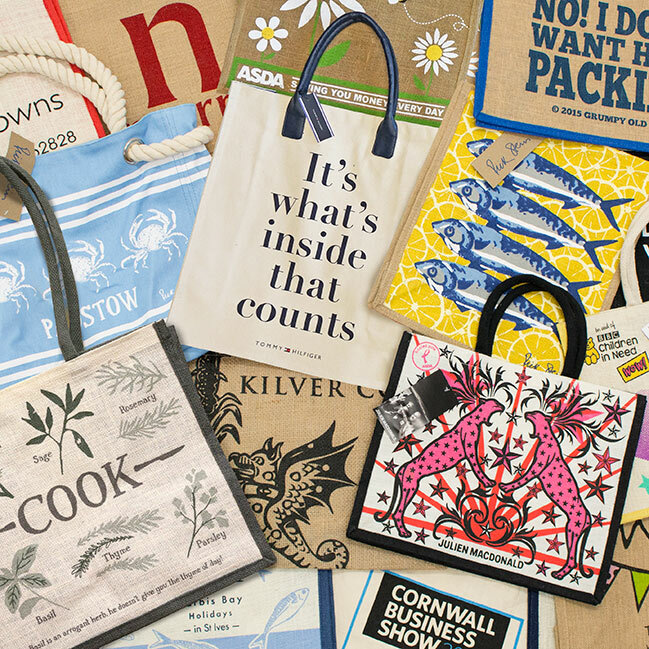 They make thoughtful and fun presents for the cook or baker in your life. 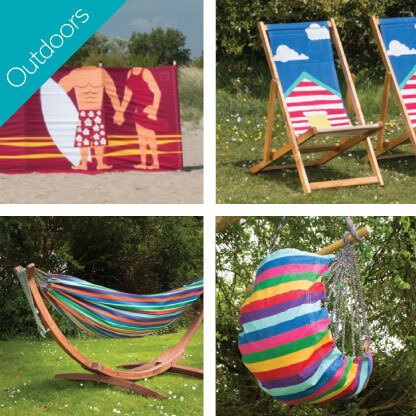 Windbreaks, Deckchairs, Hammocks & Swings Our sister company South Westerly has a huge range of wholesale windbreaks, deckchairs, hammocks and chair swings. 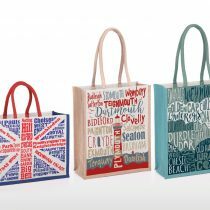 Looking to add your own brand or design?